Today is the day! AirgunFlix.com has started collecting points from our registered users! This point system is simple, anytime you interact on the site you will receive X number of points. At the end of each month, the registered user with the most points will receive free Airgun Flix memorabilia! You will not even have to pay shipping & handling either! Free is FREE! This point system will also extend to our non-memorabilia giveaways (Scopes, Ammo, Airguns & MORE!). Make A Post 1 pts. Upload A Profile Picture 1 pts. Upload Cover Photo 1 pts. Comment On A Post 1 pts. Send A Private Message 1 pts. Create A Channel 10 pts. Upload A Channel Profile Picture 1 pts. Upload A Channel Cover Photo 1 pts. Join A Channel 1 pts. Post In Channel 1 pts. Edit A Channel Post 1 pts. Send Invites To Join Channel 1 pts. Vote on “What’s Hot Survey” 10 pts. 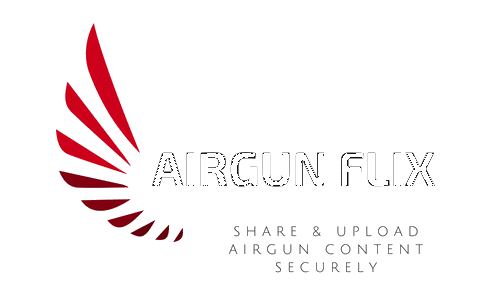 Airgun Flix Channel Monetizing Get The Airgun Flix APP & Stay Connected!